Looking for something fun to do on Saturday for the entire family? Come out to the Reagan Birthday Party. Chocolate cake and jelly beans (along with other foods) and activities for the kids. 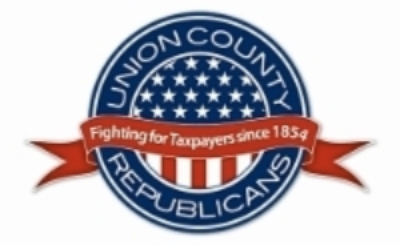 Posted by * * * in 2016 Elections, Dates to remember!, Events, Union County PA Republicans. Comments Off on Looking for something fun to do on Saturday for the entire family? Come out to the Reagan Birthday Party. Chocolate cake and jelly beans (along with other foods) and activities for the kids. 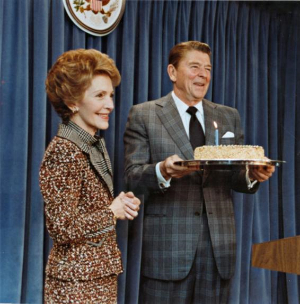 We’re happy to announce Mr. Len Ritchey as our guest speaker for the Ronald Reagan Birthday Party on February 6, 2015. Mr. Ritchey is a career Navy officer who served as a special assistant to the Reagan Office of Administration. He will share stories of his time working in the White House along with observations of Reagan’s legacy.